There are only so many times you can bring that same platter of spinach dip or pigs in a blanket to the holiday potluck. With the holidays fast approaching — and the calendar already filling up — what’s a holiday-loving partygoer to do? May we suggest a nontraditional appetizer that combines two ingredients we’re particularly partial to — lump crab meat and cream cheese? If you’ve already guessed that we’re talking about crab rangoon, you get a star. 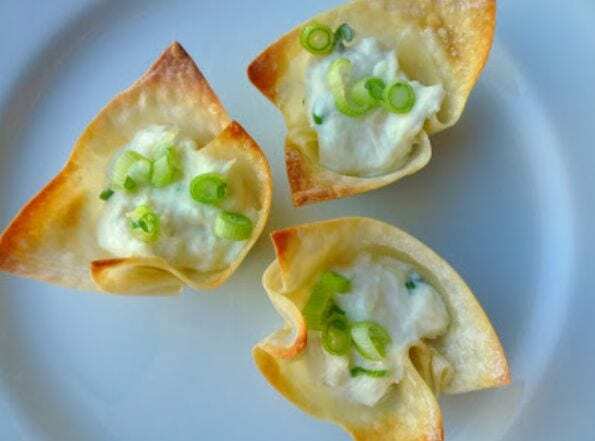 But if you’re convinced that deep frying a batch of crab rangoon is too much of a pain, then you have to see this baked crab rangoon recipe from Hardly Housewives. Yes, baked! With this recipe, you can skip the mess and hassle of the deep fryer and just pop these glorious, tiny bites of deliciousness into the oven to bake. There’s not even much in the way of prep work, so you could conceivably have these babies done within a mere half hour. Even though throwing a bunch of wonton wrappers into a muffin tin doesn’t take too much effort, we understand if you want to skip that part completely. 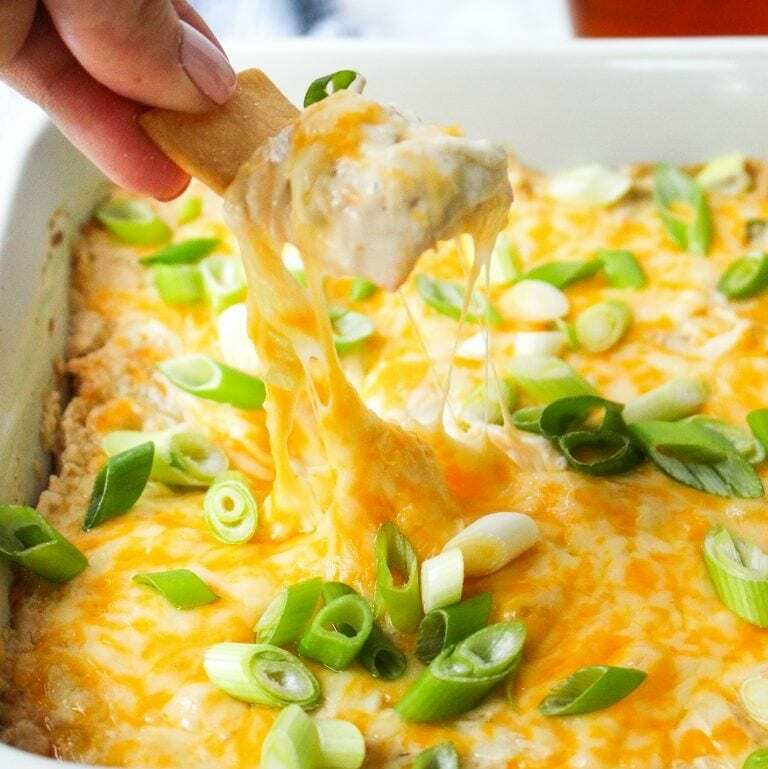 In that case, you might want to check out this roundup of cheesy appetizer recipes and zero in on the recipe for cheesy crab rangoon dip, courtesy of Yes to Yolks. You could serve this dip with fried wonton chips, crackers, or even sliced veggies if you’re trying to make it (slightly) healthier. Looks like you’re all set for your next few holiday parties. You’re welcome!